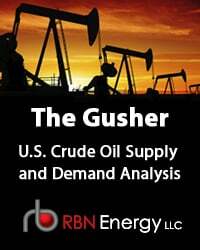 According to our friends at Genscape at the end of March (week ending April 1, 2016) Bakken shippers could sell their crude at the railhead in North Dakota for $32.05/Bbl. 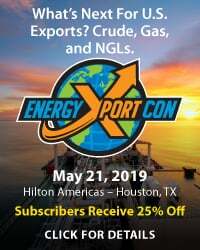 Prices for Light Louisiana Sweet (LLS) crude at the Gulf Coast were about $5.40/Bbl higher than at the railhead but the rail freight to the Gulf was a few cents less than $12/Bbl. That means a Bakken producer would lose nearly $6.50/Bbl by shipping crude by rail to St. James, LA versus selling in North Dakota. 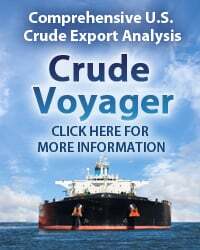 Yet despite Crude-by-Rail (CBR) economics being so underwater - the volumes delivered to two St. James terminals averaged 66 Mb/d in 2016 through March. Today we continue our series on the fate of CBR with a look at inbound Gulf Coast CBR shipments. This is Part 8 in our series updating the sorry state of the CBR business in North America in 2016 compared to its heyday a few years back. In Part 1 of the series we noted CBR declines in response to narrower spreads between U.S. domestic crude benchmark WTI and international equivalent Brent. The lower spreads reduce the incentive to move crude from inland basins to coastal refineries by rail because the latter is a more expensive transport option compared to pipelines. CBR became a big deal when WTI was discounted to Brent by upwards of $25/Bbl in 2011 and 2012 because of congestion caused by a lack of pipeline capacity. Back then it made sense to use rail to get stranded crude to market. As a result U.S. CBR shipments grew from 33 Mb/d in January 2010 to a peak of 928 Mb/d in October 2014 (according to Energy Information Administration - EIA). 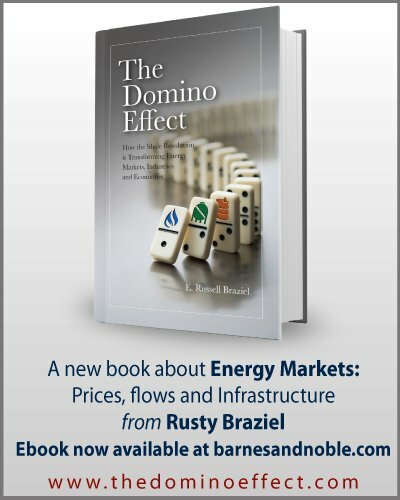 As new pipelines have been built out to provide less expensive options to get stranded crude to market so the WTI discount has narrowed and CBR traffic has declined. Primarily in response to the narrowing spread – overall CBR volumes fell during 2015 but not as fast as you might expect – dropping only 35% between January 2015 and January 2016 (latest EIA data) even though spot market economics for rail shipments often made no sense. 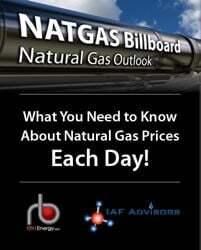 As we discussed in Part 2 – looking at the epicenter of the CBR boom in North Dakota – the slower than expected decline in rail shipments is mostly because committed shippers and refiners continue to use rail infrastructure that they invested in (and made take-or-pay commitments to) and because some routes do not have pipeline access (East Coast and West Coast). In Part 3 we looked at CBR traffic out of the Niobrara shale region in the Rockies. Midstream companies continue the build out and expansion of rail terminals as well as new pipelines in this region even though production has leveled off. In Part 4 we looked at the fate of CBR load terminals in Western Canada that are “overbuilt and underutilized”. In Part 5 we turned to CBR market destinations – beginning with the East Coast. In Part 6 we began a two-part look at CBR unloading on the West Coast with the Northwest refineries. 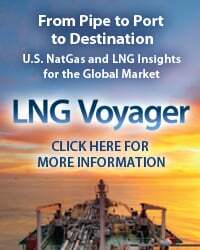 Those refineries continue to receive fairly significant shipments of CBR from North Dakota in the face of narrowing spreads between West Coast benchmark Alaskan North Slope (ANS) and WTI – in part because Washington refiners are committed to term throughput contracts and railcar leases. In Part 7 we looked at California CBR where environmental resistance to building out delivery terminals delayed refiner’s plans such that shipments never really took off. This time we turn to rail terminal developments in the Gulf Coast region. The shaded area in the chart in Figure #1 shows EIA data for CBR shipments to the Gulf Coast region - known as Petroleum Administration for Defense District (PADD) 3 - between 2010 and January 2016 categorized by origination region (in Mb/d against the left axis). The yellow line on the chart is the monthly average price premium of Gulf Coast benchmark Light Louisiana Sweet (LLS) over Midcontinent benchmark WTI Cushing ($/Bbl – right axis). Looking first at the shipments you can see from the total shaded area that these reached a peak just under 450 Mb/d in early 2013 after sharp increases during 2011 and 2012. An average of 364 Mb/d was shipped by rail to the Gulf Coast in 2013 and 328 Mb/d in 2014. Since 2014 volumes have fallen off (as we have seen across the board for CBR) with the average shipments in 2015 falling to 235 Mb/d. Looking at the composition of CBR shipments to the Gulf Coast these were primarily from the Midwest (PADD 2 – that we assume to be from North Dakota – purple shading) between 2011 (70% of shipments) and 2013 (66% of shipments) but as pipeline infrastructure was built out to deliver more Bakken crude to Houston directly the percentage of total CBR shipments to the Gulf that came from North Dakota fell to 44% in 2014 and to 32% in 2015. There was an increase in CBR shipments between origins and destinations within PADD 3 (red shaded area) that reached 15% of the total in 2013 – probably involving Permian crude from West Texas being shipped to the Gulf Coast but as pipelines were built out these movements declined in 2014 and 2015. As Midwest shipments declined in 2014 these were partially made up by increased CBR movements from the Rockies (light green shading) – that reached 26% in 2014 and an even higher 32 % in 2015. This reflected growing production in the Niobrara basin overwhelming pipeline capacity and pushing barrels onto the railroads. We will get to the shipments from Canada (blue shading) in a minute). 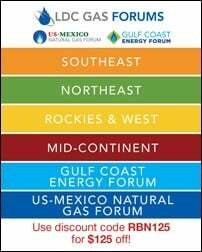 To access the remainder of Slow Train Coming – Gulf Coast Crude-By-Rail Shippers Losing Battle With Pipelines you must be logged as a RBN Backstage Pass™ subscriber.